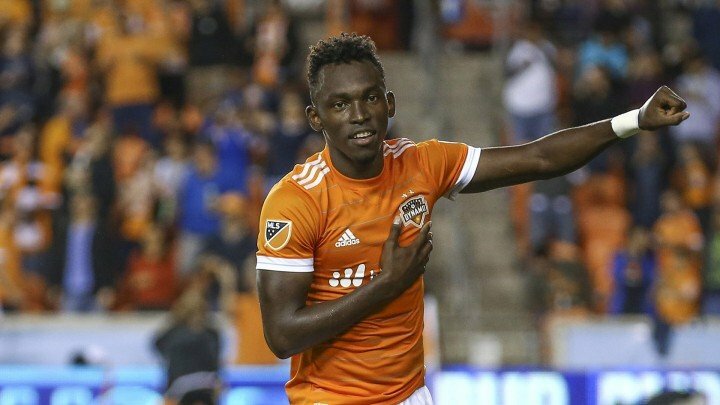 West Bromwich Albion are reportedly interested in signing Houston Dynamo attacker Alberth Elis. The 22-year-old is currently one of the brightest talents in the MLS, having scored 21 goals and produced 14 assists in 56 games for the American side, with Houston valuing their star-man at a price of around £5million. The Baggies, who are looking for another exciting option in attack following the departure of Harvey Barnes, will have to face strong competition in the pursuit of Elis, with Celtic and Fenerbache also interested in signing the Honduran winger. Here, we discuss if Elis is a good signing for Albion. “Elis looks to be an incredibly talented player on paper, who could be a fantastic signing for Albion. “He can play either out wide or up front, making him a very interesting option for Darren Moore. “He looks like an exciting player. “His goal and assists return are very good for someone who is only 22-years-old and he has the potential to get even better. “It could be a very sly signing. “Whilst the rest of the Championship are largely looking to land domestic talent, moving across the pond could be a clever tactic.